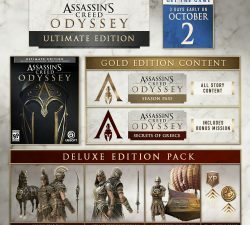 If you thought Assassin’s Creed: Origins was lacking in the amount of game editions it released, then worry not, because Ubisoft is making sure there is at least one game edition for everyone out there! And not just one, but six game editions are coming your way! You read that right, there are six game editions coming from Ubisoft ready to launch for gamers everywhere. So let’s break it down on what you get on each edition. For $80 you get the Deluxe Edition, which gives you gear packs, XP, money boost, an extra mission, and a Naval pack. Next up is the Gold Edition, which goes for $110. This price gets you the steelbook for your game, a season pass, and early access to the game. 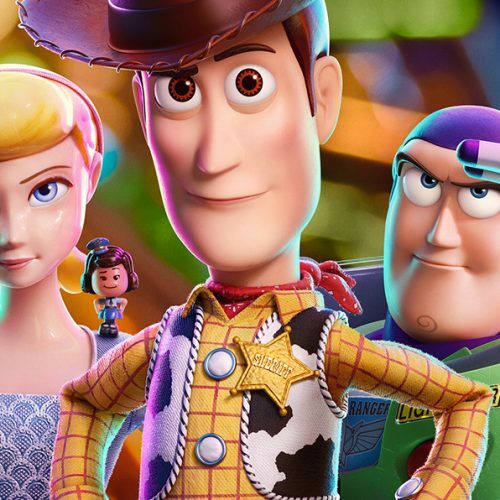 For an extra $10 (total $120) you can get the Ultimate Edition, which is somewhat of a combination of Deluxe and Gold editions. 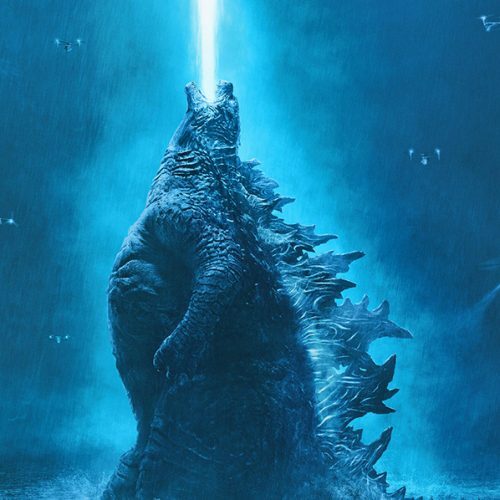 Now, I say “somewhat” because I have not found a store that sells a physical copy of this edition that would give you a steelbook case. That is a big no-no for me, but if you’re a fan having a digital copy only, then you’ve found your good deal. 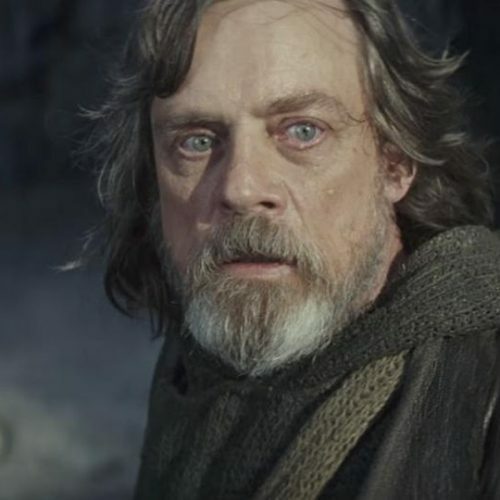 You think it would stop at Ultimate Edition, but you would be wrong to think so. There are three more editions, and the most expensive one is already sold out. 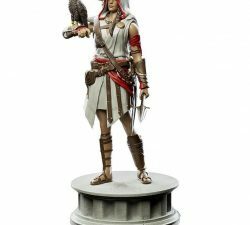 Next on the list is the GameStop exclusive Kassandra Edition at $150. GameStop has this for its product details: “Get the game three days early, plus the Steelbook, Season Pass, and bonus content.” So you get everything from Deluxe and Gold Editions, as well as a keychain, while supplies last. I’m all for statues but this one disappoints me compared to the other statue. This has Kassandra standing with an eagle perched on her arm and a weapon in her other hand. The last two game editions are only available from the Ubisoft store online. 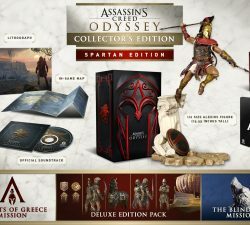 For an extra $10 (total $160) you can buy the Spartan Edition and get the same content as the previous editions, a 64-page artbook, a lithograph by Hugo Puzzuoli, a map, and the official soundtrack. The statue you get is of Alexios leaping off a pillar, ready to rain down some pain on his victim. 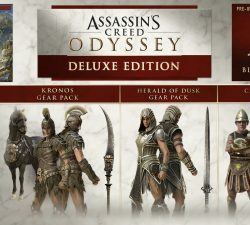 I wish, however, that Ubisoft had Kassandra also doing an attack pose, but oh well. 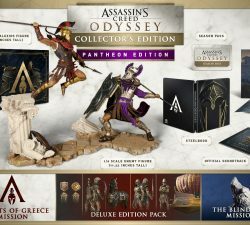 The highest and most expensive tier of edition Assassin’s Creed: Odyssey has coming out sits at $220 (before taxes and shipping), belonging to the Pantheon Edition. In this game edition, you get everything in Spartan, but they throw in an extra statue of an enemy about to feel some pain. And when you put together all the statues that come with it, it creates a beautiful spectacle that Ubisoft calls the Nemesis Diorama. 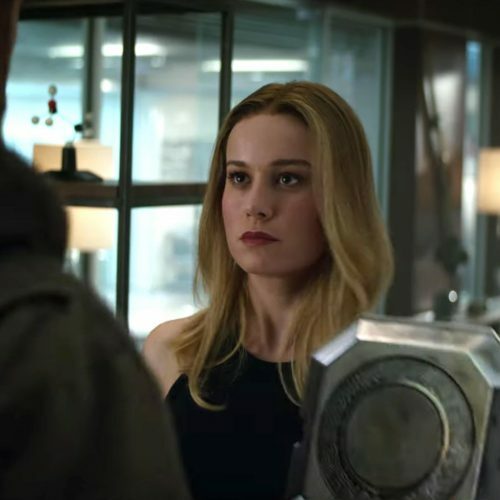 And trust me, it looks beautiful when put together! I am a collector’s edition whore, meaning that I will buy the collector’s edition if I really like it. 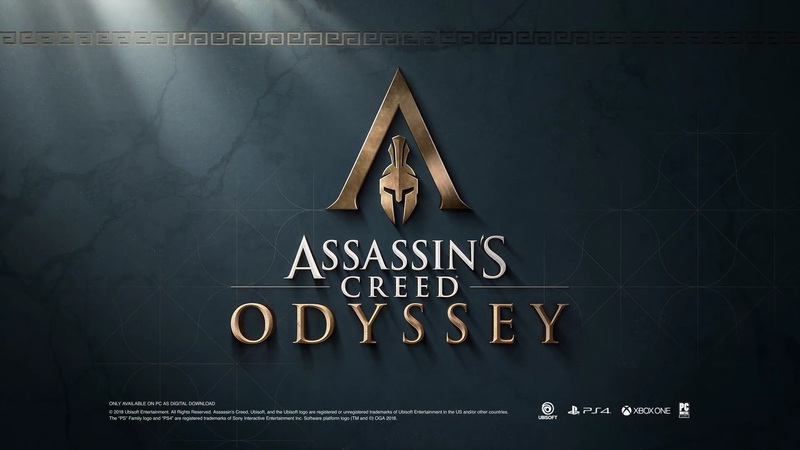 And I love this edition for Assassin’s Creed: Odyssey, but unfortunately, it was not meant to be, as I stated earlier that it was sold out. Maybe in the future they will be able to release more in stores, but one can only hope. 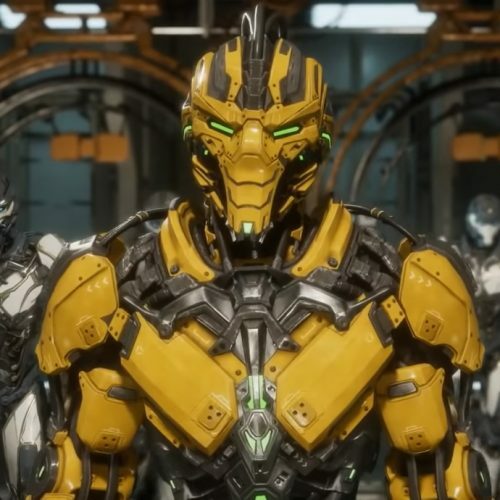 I will have to wait a couple more months before I make my Spartan purchase in hope that they open more pre-order slots of the Pantheon Edition. Which edition will you be buying? Let us know! 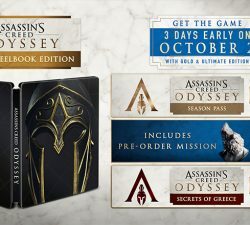 Assassin’s Creed: Odyssey, available for all consoles and PC, comes out October 2 if you buy the early access edition, otherwise it’s October 5th for everyone.